The Gin Journey has arrived to the city that once boasted more drinking dens than houses per square mile. That’s right B-right-on, we are here! The Gin Journey Brighton will whisk you to 5 of the city’s top cocktail bars in our very own Gini-Bus. You will sip G&Ts along the sea front and spend the day exploring gins both local and global. From gin distilled in copper stills to rota vaps and made from grain to grape. It’s going to be a taste fiesta. With your Gin Guardian regaling you with stories of drunken soldiers who arrived in search of refuge, kings and queens who came to bathe on the famous beach and the local cocktail scene that is now taking the world by storm. 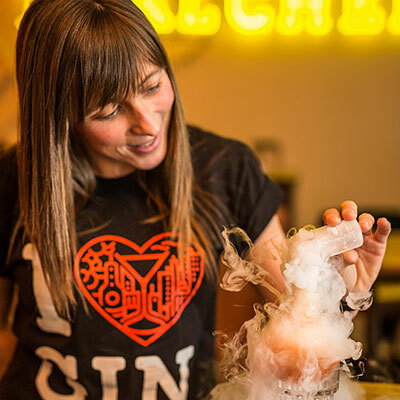 The Gin Journey Brighton is a day for the ultimate gin lover. 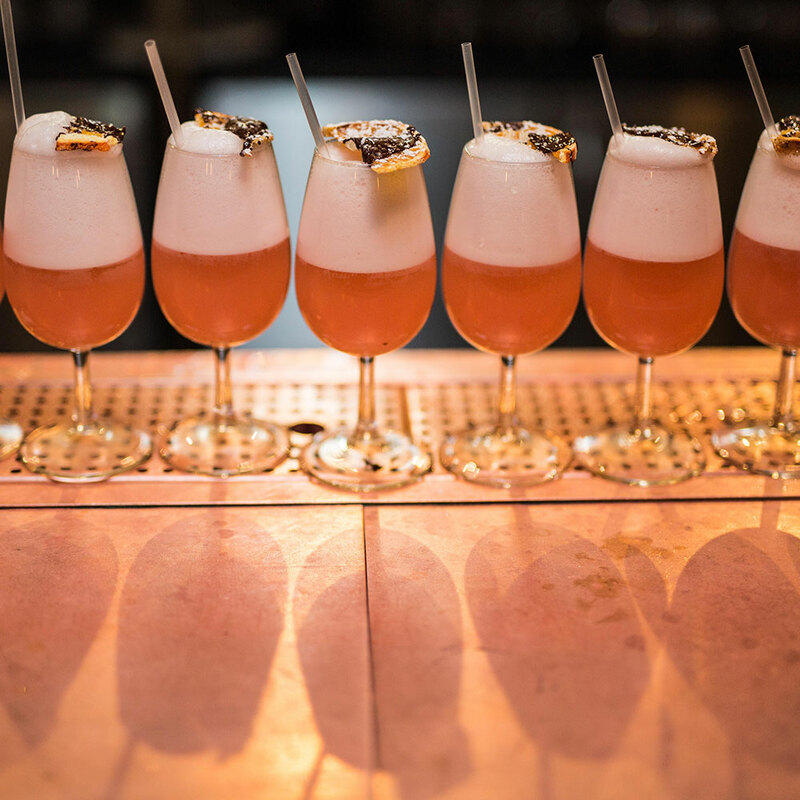 Perfect for locals and tourists alike the Gin Journey has always got some hidden gems up our sleeve. Come and join us for a Saturday like no other. Cheers!